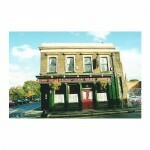 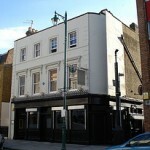 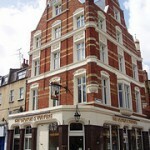 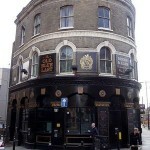 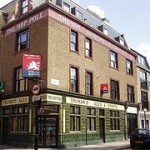 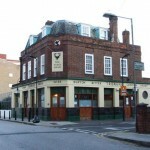 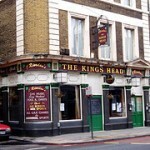 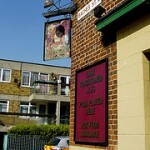 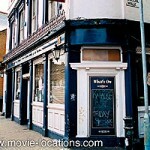 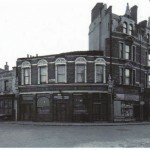 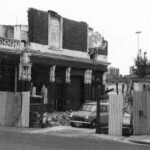 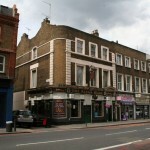 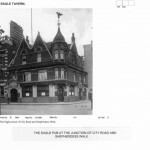 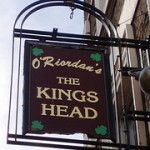 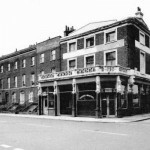 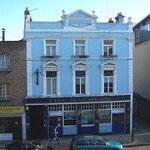 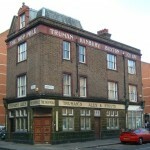 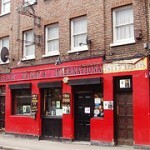 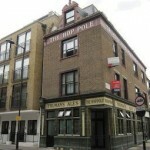 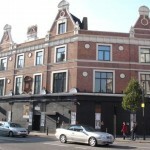 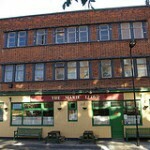 It’s a pity that you are missing photos of a lot of the pubs in Hoxton st where the market is. 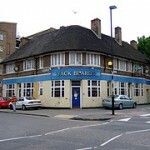 A lot were known by a nickname or by the family that owned the pub. 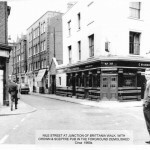 Starting from the top of Hoxton where the roundabout was going toward Old st, you had Wally Whiff’s ( forget the name) then the Admiral Keppel, then Archies ( the Green Man ) opposite the Unicorn then Randalls then the Bacchus then the Black Man’s ( the White Horse ) then the Roses ( the White Hart later called Macbeth ) then the Red Lion and finally the London Apprentice by Old St.